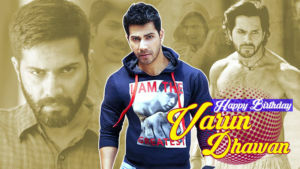 Two days back, we told you how a die-hard fan of Varun Dhawan abused him outside his residence. Not only that, the female fan also threatened to kill the ‘Kalank’ actor’s girlfriend Natasha Dalal. 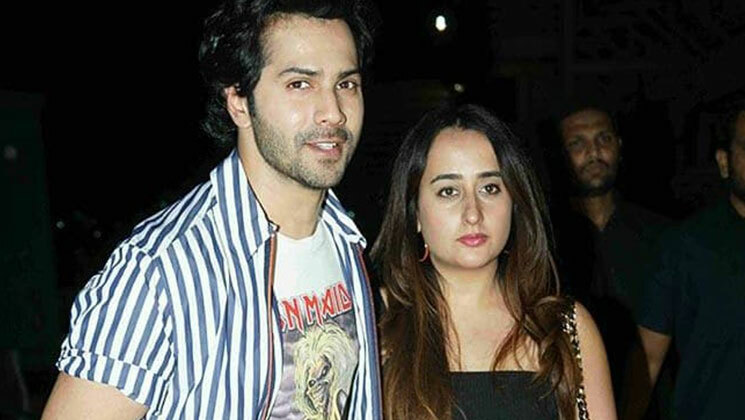 Now, a non-cognisable (NC) complaint has been filed against that female who abused and threatened to commit suicide outside Varun’s house in Juhu. A case has been registered against Dange under sections 504 (punishment for intentional insult and with intent to provoke breach of peace) and 506 (punishment for criminal intimidation) of the Indian Penal Code. Adoring and imitating film stars is something we have seen all fans do but threatening them and their loved ones is really off limits. How can someone call themselves a fan when they don’t even know how to behave like one? On the work front, Varun is currently busy promoting his upcoming film ‘Kalank’. The multi-starrer film is all set to hit the silver screens on April 17. He also has Remo D’Souza’s ‘Street Dancer’ and David Dhawan’s ‘Coolie No 1’ remake in his kitty. And for more such interesting updates, keep watching this space.